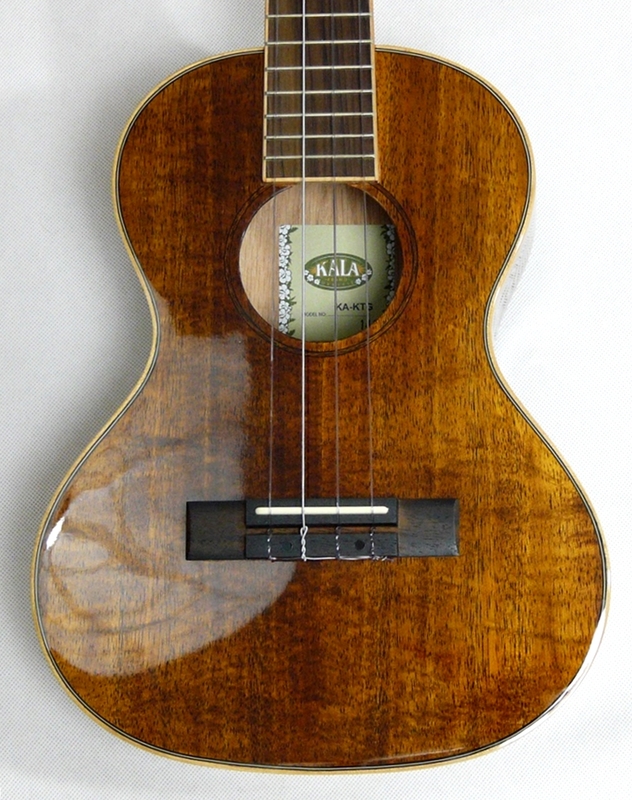 Beautiful high gloss tenor with the true Hawaiian resonance. 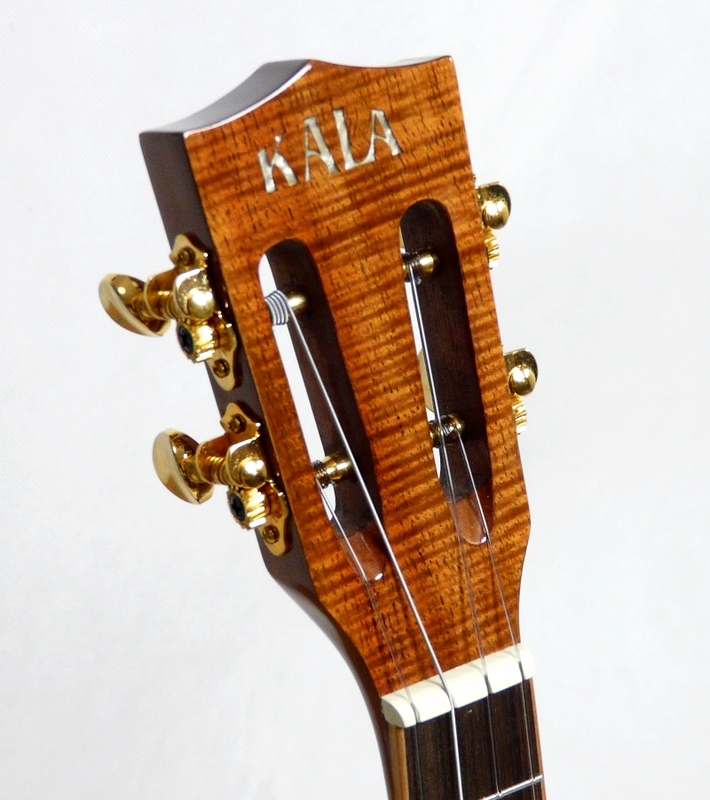 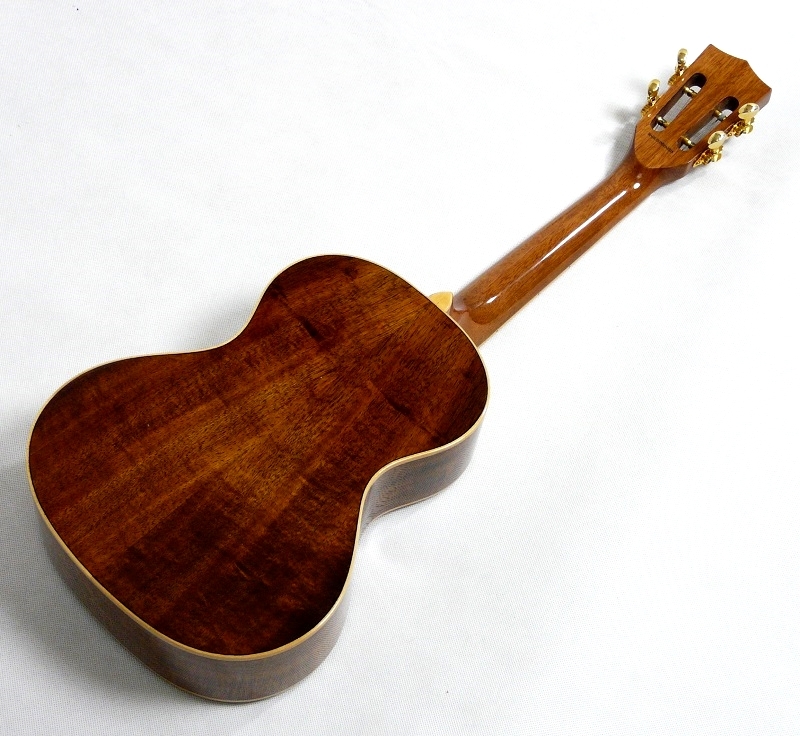 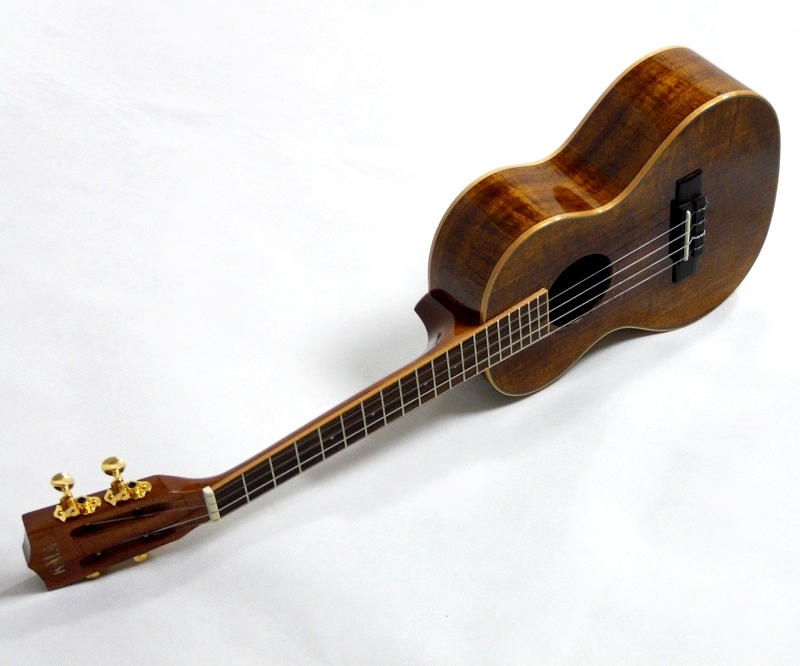 These Koa models are made with hand-selected, Hawaiian Koa harvested on the Big Island of Hawaii. 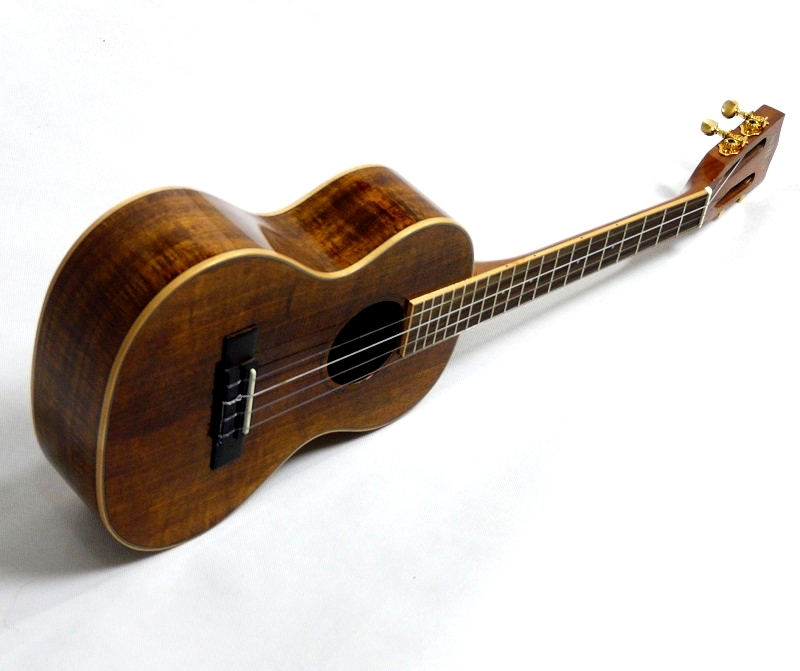 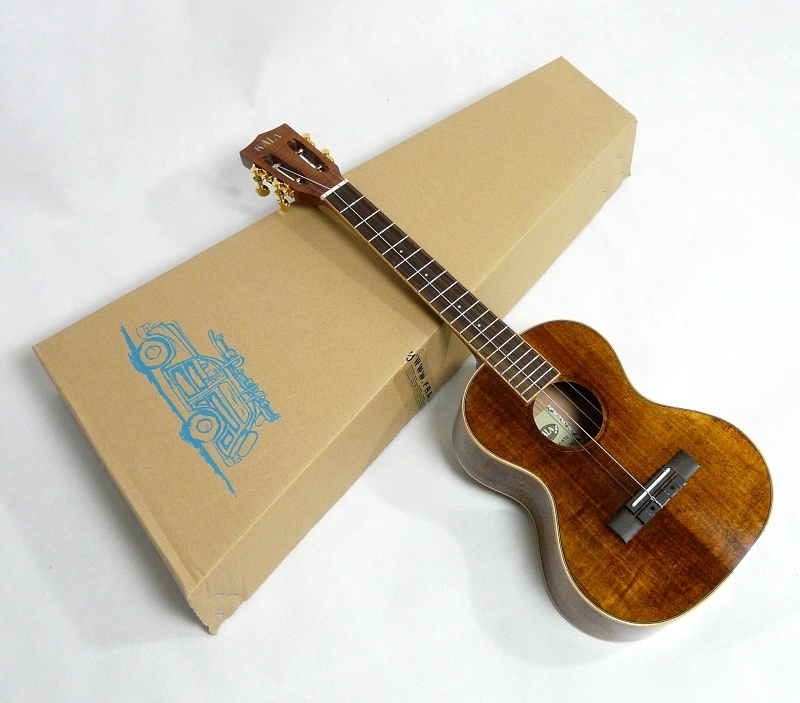 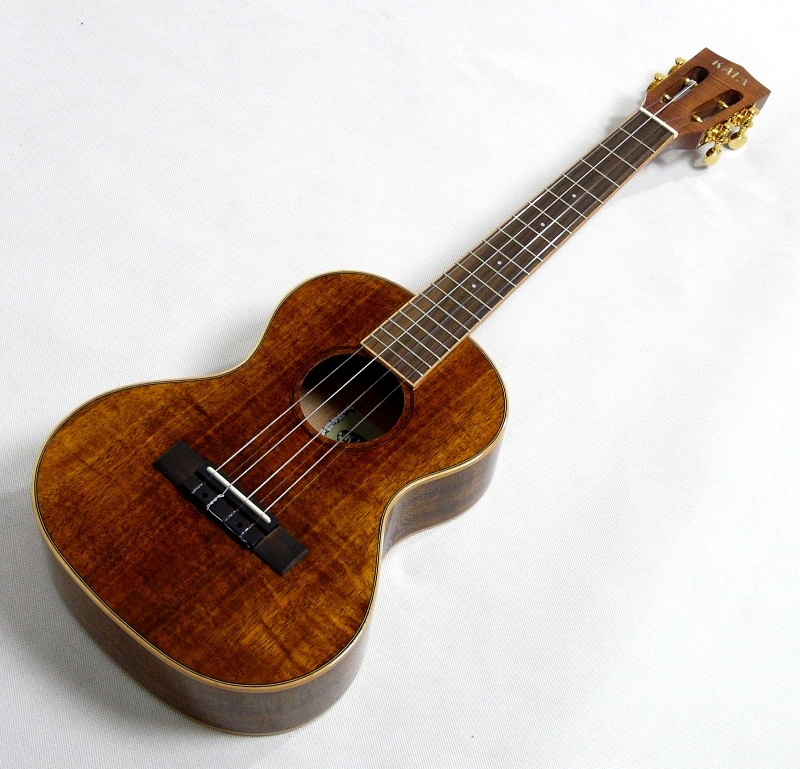 Sounds incredible, and allows you to carry a little piece of Hawaii wherever you go!